Do You Need an Attorney When Filing an Amicable Divorce? | In Law We Trust, P.A. Do You Need an Attorney When Filing an Amicable Divorce? You and your spouse have mutually decided that its best for both parties that you split and go your separate ways. It can be incredibly tempting to go through the legal steps without the assistance of a lawyer. However, it’s important to look at this issue as the broader picture that it is. Let’s discuss why you may still need to hire a divorce attorney for men, even if you and your soon-to-be ex-spouse are getting along. Even if you remain friendly throughout the entire divorce proceedings, there are many factors that you may not have considered. It may not be that you intentionally make poor choices that will impact your future, but there are many financial impacts that you may not think about at the moment. A skilled attorney can ensure that you are looking out for your future and making decisions that not only feel good today but will be the best choices for your future as well. Divorce can change people. Perhaps what starts out as a cordial ordeal ends up with the two of you going back-and-forth without any proper legal guidance. In many ways, if you hire a divorce attorney for men, you will know that they are looking out for your best interest even in the event that your spouse becomes difficult to negotiate with somewhere along the way. 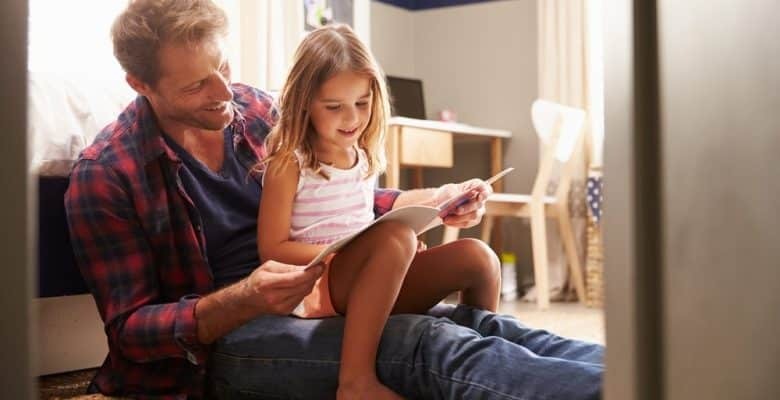 A man’s rights as far as spending time with his children or his financial responsibilities may become blurred if you don’t have someone there explaining what that should actually look like. You may settle for less than you deserve without the help of quality legal assistance. In Law We Trust can help. Contact us today to set up a confidential consultation. You deserve the best legal help available, and that’s what we strive to offer. Get Started Today With A Free Consultation Request!